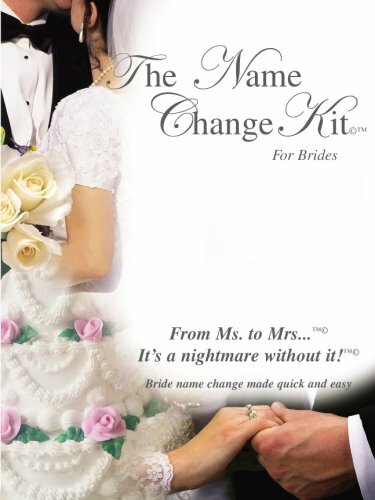 Changing your name can be a difficult process, whether it be for business, professional, or personal reasons. Jack Roy, like other FAMOUS NAME-CHANGING CELEBRITIES, felt that he would find greater success by changing his name to Rodney Dangerfield. But changing one’s name is not something to be taken lightly. Not when LORD JESUS CHRIST can be hit by a car (yes, he changed his name). That’s why you might want to check out the NAME CHANGE FORMS site for name change laws in different states. Yes, Web Watch is pointing to a service that you may be able to handle yourself, but at least they offer a “one-stop shop” of all the state requirements that you should be aware of. For example, in New Mexico you can change your name if you are over 14 years old. Wyoming requires two years of residency. And Tennesse says that you can’t change your name if you’ve been convicted of first or second degree murder. See? It pays to be prepared. Guess what? Your fancy Chinese character tattoo doesn’t say what you think it says. This WEB WATCH entry was posted in How To, Websites and tagged Celebrity, How To, website, Wedding on May 25, 2010 by web gangsta.